Royal Opera House turns 10! 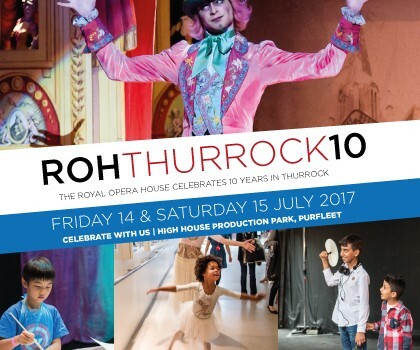 The Royal Opera House celebrates ten years of working in Thurrock and everyone is invited to the party. Celebrate Inernational Family Day with Village Green Festival! 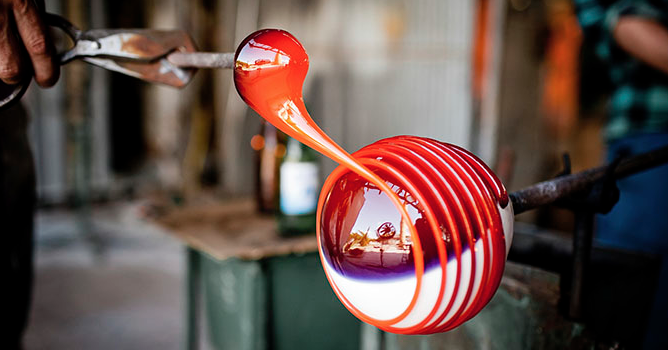 Love Grays from Blatella Films on Vimeo. Love Grays and Metal are inviting you to come and celebrate the launch of Love Grays with us!